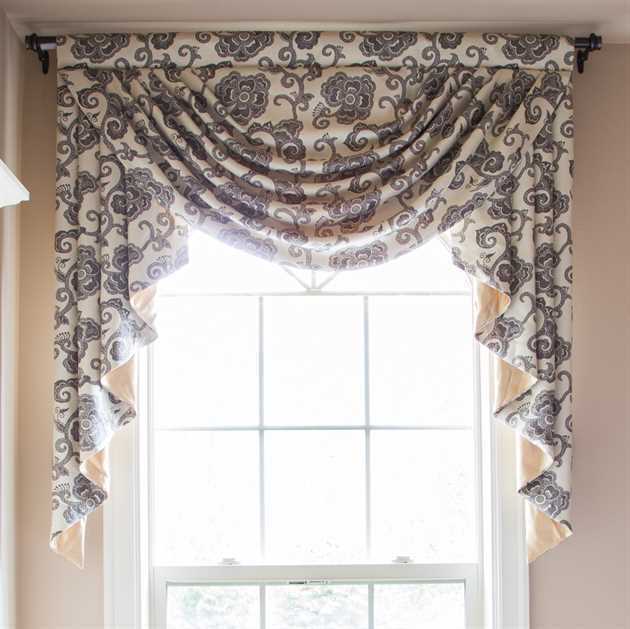 Indulge yourself with this decorative and ornate swag valance in your living room, lounge or anywhere you desire to place it. Splendid looking on both the front and the back, Celuce curtains not only bring luxury and romantic touch inside your home, they also create a gorgeous curb appeal that will make all your neighbors jealous. Measure the width of your window, including any wooden frame on both sides. 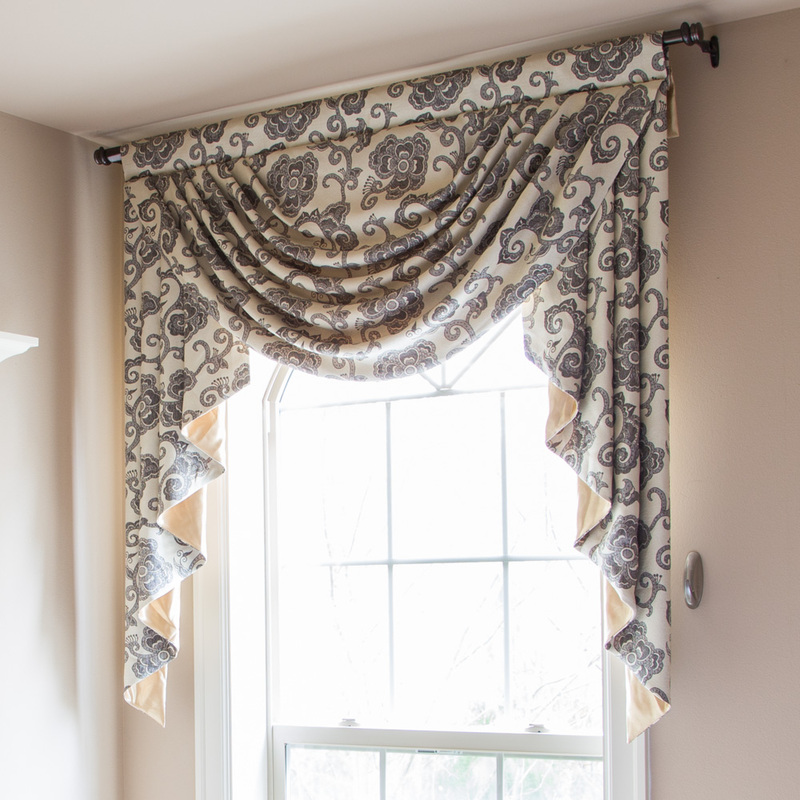 For this rod pocket curtain style, add 3 to 5 inches if you want valance only.